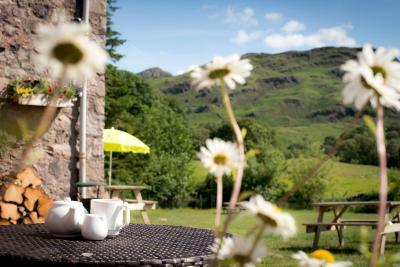 Lock in a great price for YHA Eskdale - rated 8.9 by recent guests. The staff were lovely. Nothing was to much trouble. Amazing! I forget the ladies name there but she was just simply wonderful! The place is so cosy and clean too and the food was delicious. 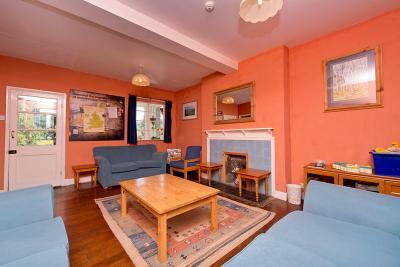 Very cheap, great facilities, great location, nice food and excellent staff. 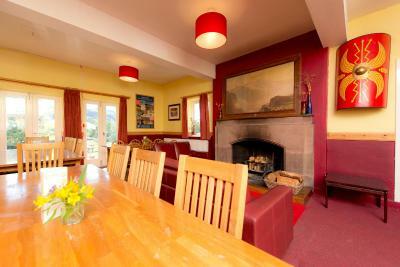 As with the many YHA properties, the location was quite beautiful ! 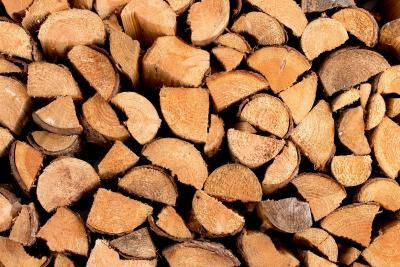 Staff was very helpful. 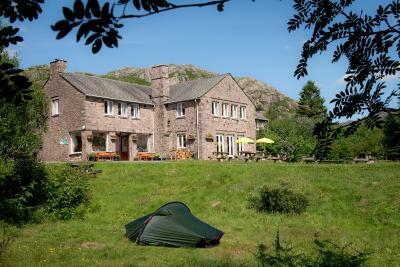 Lovely hostel, close to Scafell Pike, very good value for money, will definitely be staying again in the future. 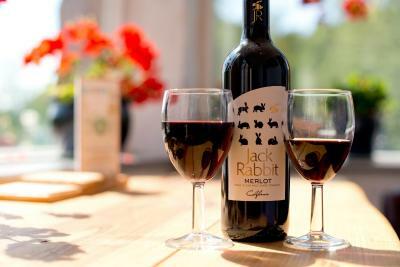 The staff were loving and there is a real sense of community. The facilities are great too. 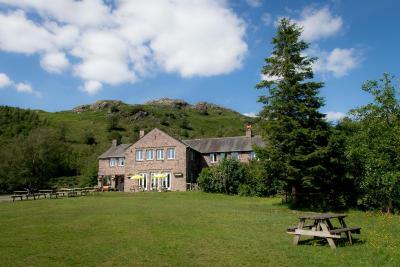 The Eskdale is a purpose built YHA hostel set in its own extensive grounds. 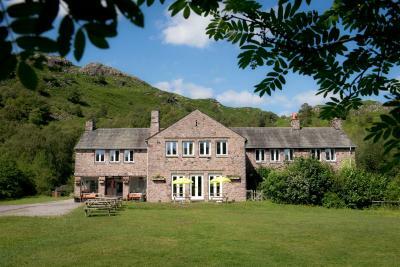 Ideally located to explore the Lake District, this affordable accommodation is nestled in a picturesque setting. 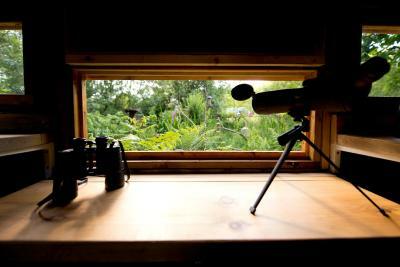 Standing on a hillside overlooking the lush green Eskdale valley, there is a wildlife garden and nature trail to explore around the grounds. 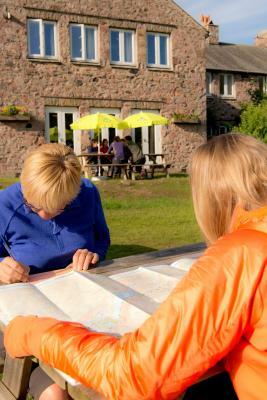 A wide range of riverside walks and country trails to suit all abilities are available nearby. 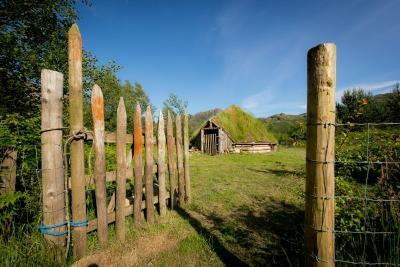 The Hardknot Roman Fort is just a 5-minute drive away. 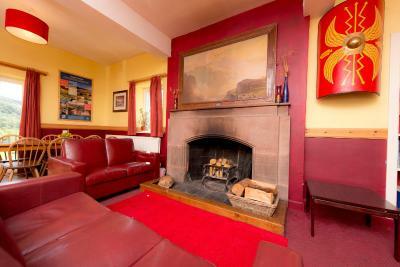 Guests share a kitchen for self-catering, and there is a lounge area and TV room to relax in. 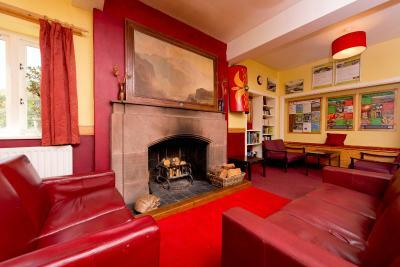 A hearty breakfast is served and this YHA hostel is licensed to serve alcohol. The majority of rooms contain bunk beds. 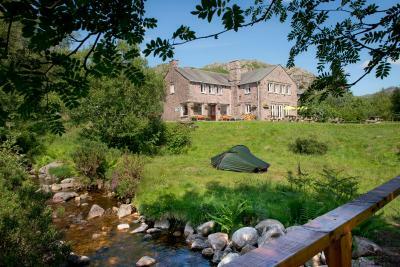 This property is also rated for the best value in Eskdale! Guests are getting more for their money when compared to other properties in this city. 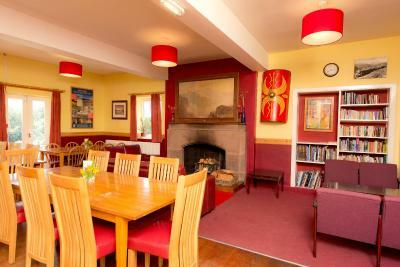 YHA Eskdale has been welcoming Booking.com guests since 18 Mar 2011. 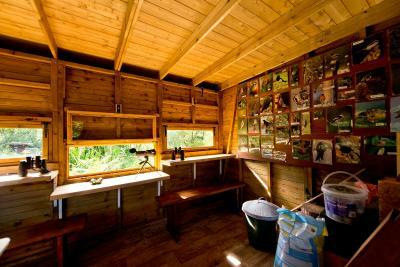 This male-only dormitory room features shared bathroom facilities. 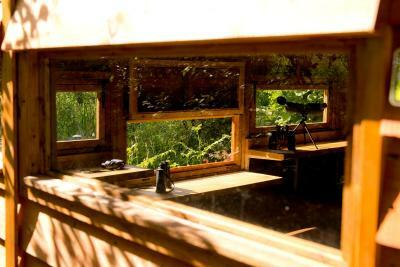 This female-only dormitory room features shared bathroom facilities. 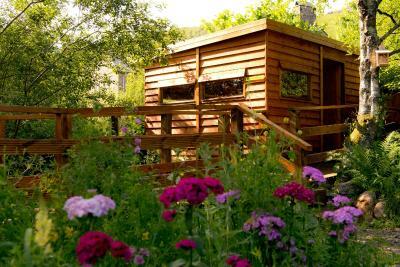 This private twin room features shared bathroom facilities. This private dormitory-style room features shared bathroom facilities. This dormitory room has a set of single bunk beds and a second set with a double bunk and a single bunk overhead. 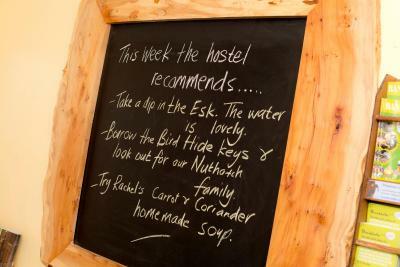 House rules YHA Eskdale takes special requests - add in the next step! 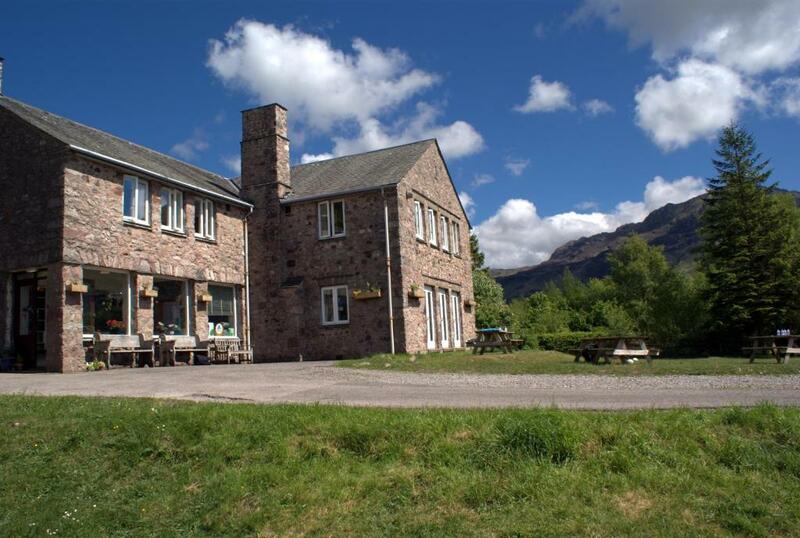 YHA Eskdale accepts these cards and reserves the right to temporarily hold an amount prior to arrival. To be a tad 'picky' only one electrical socket in a room for four. Staff all very friendly and helpful. Everything lovely and clean. Better sound proof rooms, i could hear everything conversation outside and downstairs but i do t think it was just a noisy family. I don't understand why you can't have more then a group of 3 youths that aren't necessarily going to be as noisy as them. 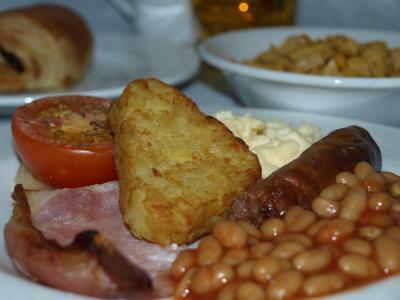 Very simple, no fuss required, the breakfast was really nice and the rooms were very clean and cosy. 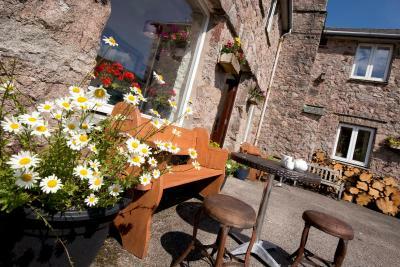 And the lady who welcomed use and served our breakfast was very friendly and helpful. A small shop would be a great addition. 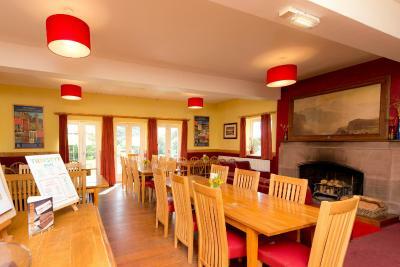 Friendly staff, superb location, great communal dinners.